There is a fascination amongst the US consumer about the classic British fish and chips dish. 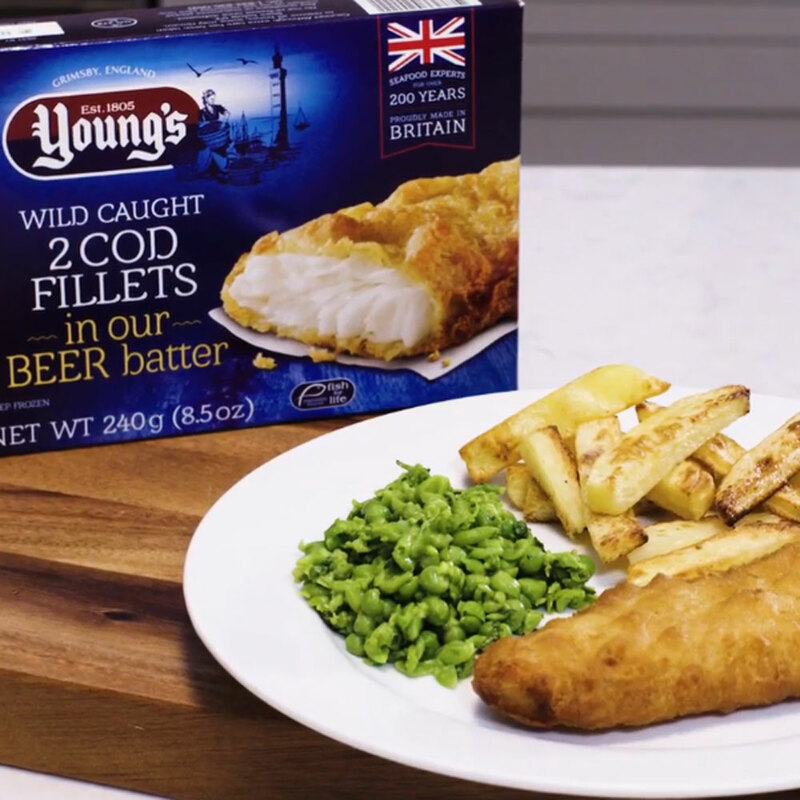 Young’s Seafood wanted a short recipe video that would support their launch to the US and teach their new US consumer how to perfectly cook Young’s crispy battered cod fillets. 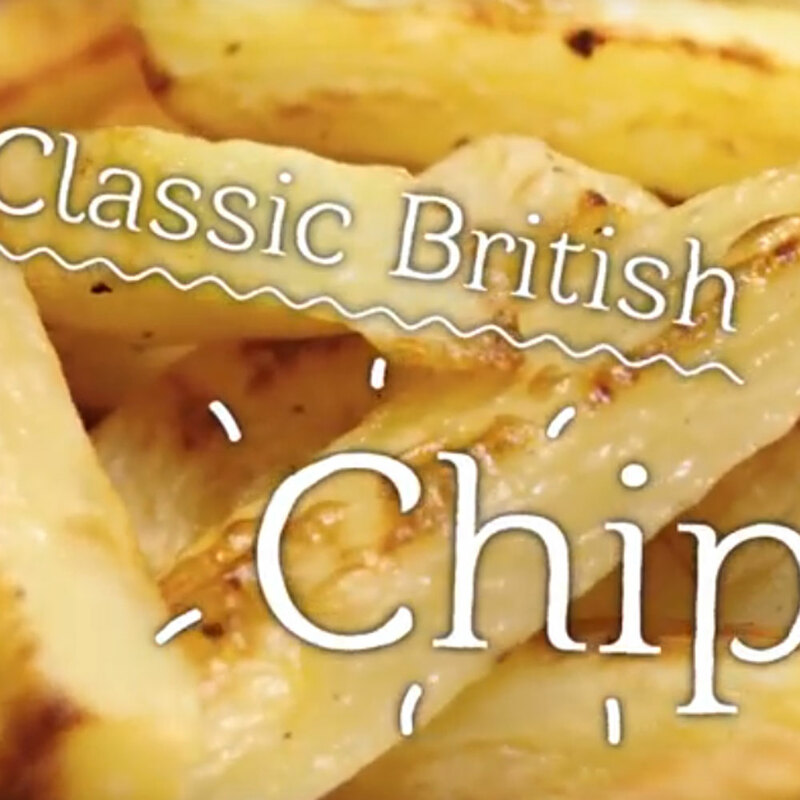 We worked with Young’s Development Chef, Serge, filming him cook a classic British fish and chips dish using Young’s crispy battered cod. Shot in our in-house studio, we propped the kitchen for a true British feel. 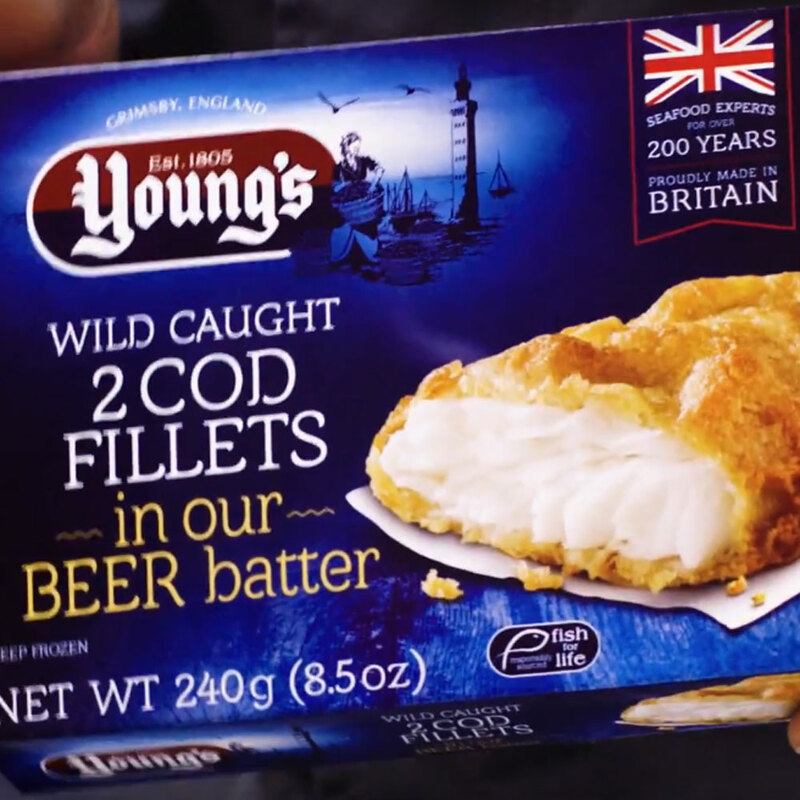 We loved being able to create the Young’s Seafood Youtube advert for their US launch. We are eagerly awaiting the results of their Youtube brand lift study provided by Google. Good luck!